Published: November 21st, 2018 by admin. Filed in Shade Sails and tagged custom made shade sails, shade sails. There’s no denying that we love spending time outdoors. Unfortunately, we also experience harsh weather conditions. Because of this, many homeowners invest in custom shade sails that allow them to spend time outdoors without repercussions. If the thought of investing in custom-made shade sails hasn’t crossed your mind yet, then you better get thinking! 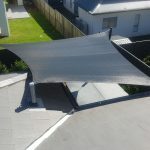 Ashadya Shade Sails & Blinds specialises in manufacturing custom made shade sails, so it’s safe to say that I know all the pros and cons that they have to offer. And today, I will share some of the biggest pros with you. 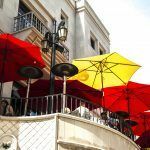 So, continue reading this article to find out three of the greatest benefits that custom shade sails have to offer. Off-the-shelf shade sails that are found in home improvement warehouses are available in prefabricated shapes and sizes, making it difficult to find a sail that will fit your needs exactly. However, you won’t face this problem with custom shade sails such as those we offer here at Ashadya Shade Sails & Blinds. Our custom made shade sails can be designed to fit any space. Regardless of what application you have in mind, you can count on a custom shade sail to meet your requirements. Off-the-shelf shade sails also do not offer a choice of shade fabric. You’ll only be limited to the fabrics used by the manufacturer, which in some cases can be subpar. On the other hand, by choosing custom made shade sails, you get your choice of shade fabrics, which are usually the highest-grade fabrics in the market. This also means that you can choose the UVR rating that you like based on your fabric choice. There are many advantages to choosing a high-quality shade cloth over standard shade cloth. First of all, superior quality shade cloth lasts much, much longer than standard quality shade cloth. Moreover, superior shade cloth is less prone to wearing and tearing and requires less maintenance. It will also offer better UVR protection than standard quality or lower grade shade cloth. By choosing our custom shade sails, this is exactly what you’ll get. Ashadya’s custom made shade sails are manufactured using the best quality shade fabrics available worldwide – and you can choose which you prefer. With our products, you can rest assured that you’re investing in quality that will last you many years to come. With off-the-shelf shade sails, not only are you limited by the size, but you are also limited to the design and the colour of the shade sail. Standard shade sails are usually available in a few prefabricated shapes, sizes and colour options. However, you will face no such limitations with custom shade sails. Custom made shade sails, like those we manufacture, are available in a range of designer colours for you to choose (depending on your choice of shade cloth fabric). So, whether you want to match or contrast the colour of your shade sail with your home or landscaping, you can do it with one of our custom shade sails! Custom made shade sails offer a range of benefits, and you should consider investing in them. Custom shade sails can be custom designed to fit any space. With custom shade sails, you also get your choice of shade cloth fabric, colour, and design. These are benefits that off-the-shelf shade sails cannot offer. 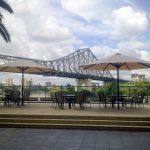 For the highest quality custom made shade sails in Sydney, look no further than Ashadya Shade Sails & Blinds. 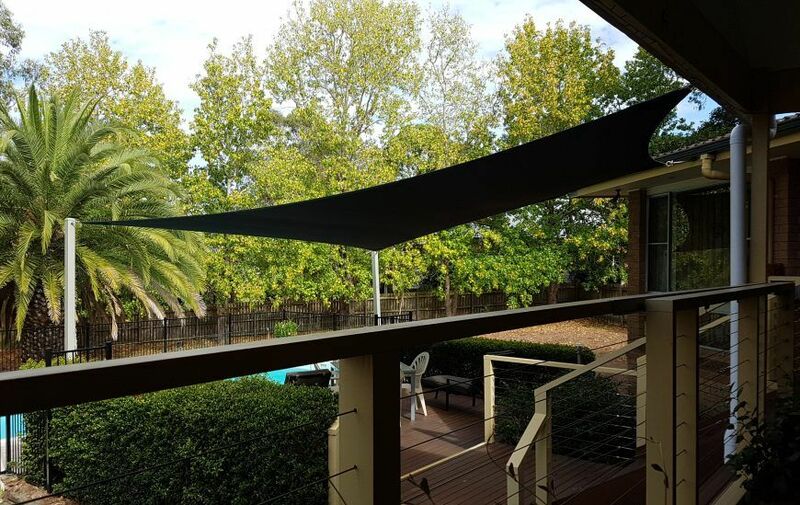 Give us a call on 1300 570 907 to discuss your custom shade sail requirements with one of our experts today!